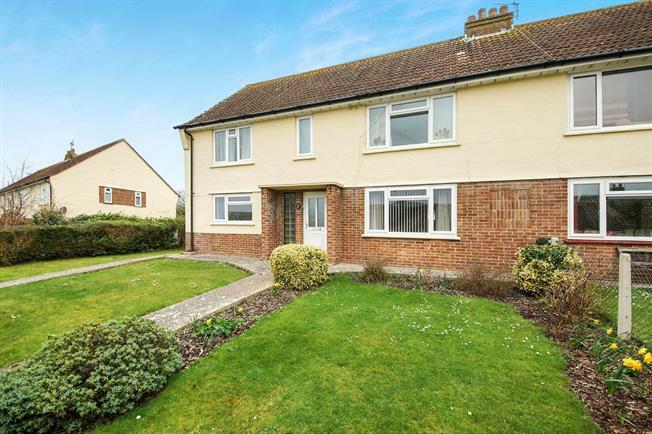 2 Bedroom Flat For Sale in Bridport for Guide Price £167,500. Offered to the market is this well presented ground floor apartment with generous rear aspect private garden. The accommodation includes two double bedrooms, lounge, kitchen/breakfast room, bathroom and home office. The rear garden of this property is a real feature and has been landscaped by the current owner. There is a further front aspect garden. The property is subject to Section 157 of the Housing Act of 1985 so potential buyers may need to check their eligibility to purchase. (Maximum dimensions), ceiling light, front aspect double glazed window, marble effect fireplace with inset gas fire, radiator, TV and phone points. (Maximum dimensions), former 'out building' now used as home office, wall light, wall mounted gas boiler, fitted desk. 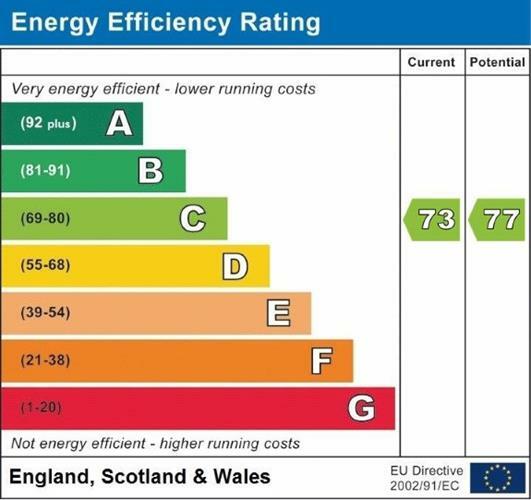 (Including wardrobes, maximum dimensions), ceiling light, front aspect uPVC double glazed window, range of fitted wardrobes and further cupboards, radiator. (Including wardrobes), ceiling light, rear aspect uPVC double glazed window, fitted wardrobes with sliding doors, radiator. Ceiling light, rear aspect uPVC double glazed window, white suite comprising of bath with fitted shower over, wash hand basin with mixer tap set over vanity storage and close coupled WC, ceramic tiled walls, towel radiator, tiled flooring. From the road a pedestrian path passes two areas laid to lawn. The rear garden of this property is a real asset. The whole areas enclosed mainly by fencing and consists of a number of areas. Near the apartment there is a seating area close to the planted borders which contain mature planting. Steps lead to an area laid to lawn which has further planted borders. Towards the rear aspect there are tiered areas laid to shingle and to the corner of the garden, a further paved seating area. 1. The property is subject to Section 157 of the Housing Act of 1985. This basically means the property has to be sold to a local person or someone who has local connections. Each case would be looked on its own merits and details are available from the selling agent. 2. The property is held on a 125 year lease which commenced February 1998. The service charge is £615 PA with a ground rent of £10 PA.